The Supreme Court has adjourned to December 11 the admission hearing of appeal filed by Malayalam film actor Dileep for obtaining copy of memory card which contains visuals of the alleged sexual assault committed against a film actress. Dileep, who is accused of hatching criminal conspiracy of the sexual crime against the actress, is challenging the judgment of the High Court of Kerala, which had turned down his plea holding that memory card did not amount to a document which had to be supplied to the accused as per Section 207 of Code of Criminal Procedure. Earlier, the Sessions Court had also rejected his prayer. Today, Senior Advocate and former Attorney General Mukul Rohatgi submitted on behalf of Dileep that as an accused, he was entitled to supply of all documents relied on by the prosecution. The bench of Justices A M Khanwilkar and Hemant Gupta asked whether 'memory card' could be regarded as a document. Having regard to the sensitivity of the visuals, how can the High Court decision be held improper, even if memory card is regarded as a document-the bench further asked. In reply, Rohatgi submitted that the visuals were doctored. The allegation in the chargesheet was that the actress was attacked in a moving vehicle; however, the visuals of the memory card were of a stationary vehicle. 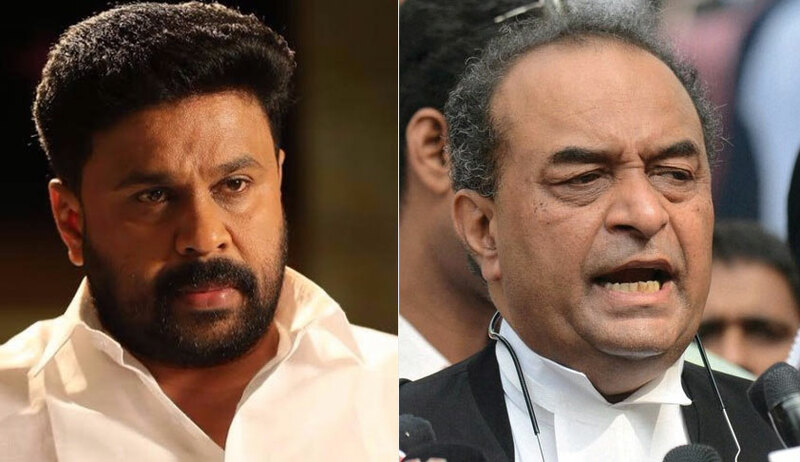 Dileep's lawyers were not shown a single continuous video, but a collection of several edited clips, which contained audio of strangers' voices. To establish the innocence of Dileep, it is highly essential to have copy of the memory card. It was further submitted Dileep was framed in the crime on account of enmity of the victim-actress. He was not named in the original chargesheet filed by police. He was subsequently added as accused on charges of conspiracy, as an after thought. After having brief discussion of the matter, especially in the light of definition of "evidence" under Section 3 of the Indian Evidence Act, the bench adjourned the matter to December 11, for consideration on the basis of provisions of Information Technology Act as well. The State Government, represented by Senior Advocate Harin P Raval, contended that Dileep was not entitled to copy of the memory card. "Memory card itself is the end product of the crime. It is hence a material object and not a documentary evidence. Hence, it stands out of the ambit of section 207 Cr.P.C".